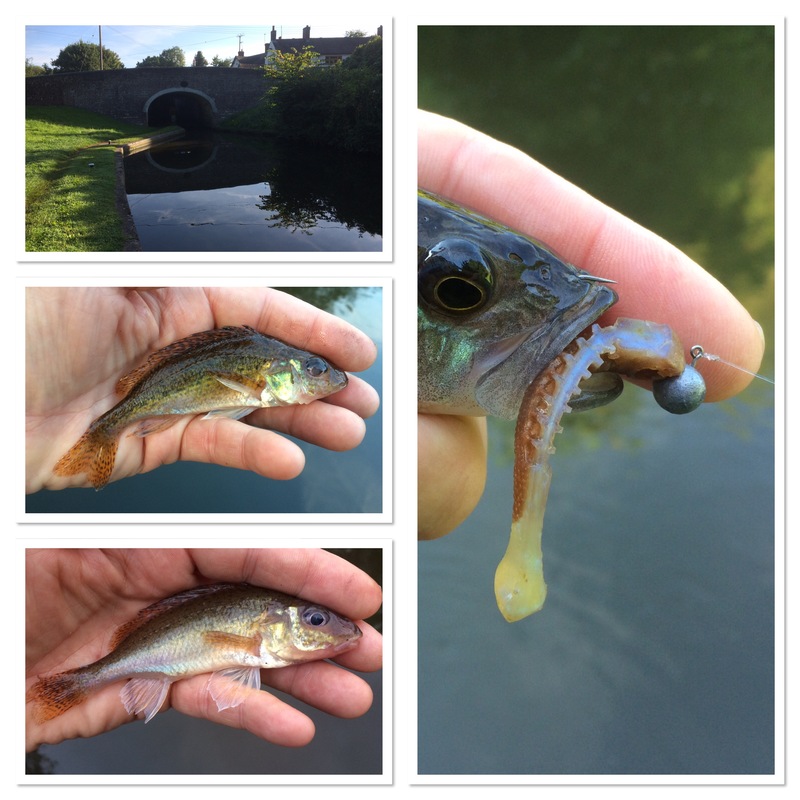 With it being a Bank Holiday weekend – and a bright sunny one at that – I expected the canal to be quite busy with both anglers and boat traffic. However, fishing the two hours up to dark I encountered none of the former and just one of the latter. 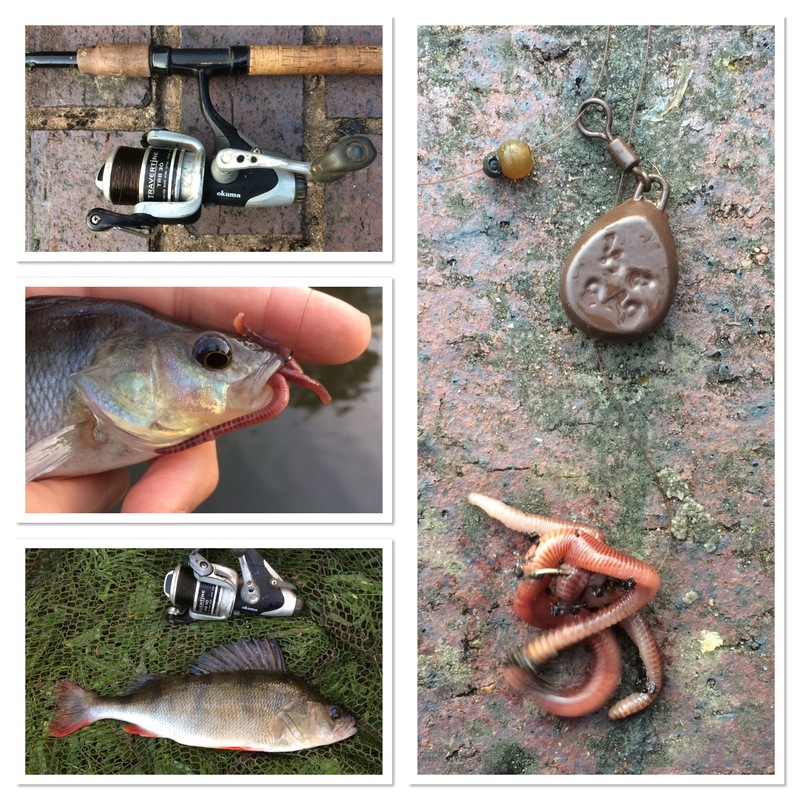 I’m often asked about tackle and rigs so before I cover the sessions, I’ll go through my gear. The rod I used is a Fox barbel quiver tip, which surprisingly is well at home with the not so testing canal species. Plus, in the past, the end got shatttered so I just cut it back. If nothing else, it shows that you don’t always need to spend vast amounts of money on numerous rods. Again, with focus on cost, the reel is an Okuma Travertine that was very cheap. I’ve had it several years now and it’s well worn but it still does the business. The line is 4lb Maxima Chameleon, straight through to a size 10 Drennan Super Specialist. The hook length of about seven inches was created by nipping on a small shot and a 5mm bead that stopped the 1/3 ounce free-running flat lead. Bait was worm and I put out brown crumb and loose red maggots. Session one fishing this way produced a number of perch, two bream and a ruffe. I love the latter and especially so as I do bank some pretty decent fish along the way. I really enjoyed the sit-down session as I’ve done so much lure fishing this year and I managed another, again on the canal. 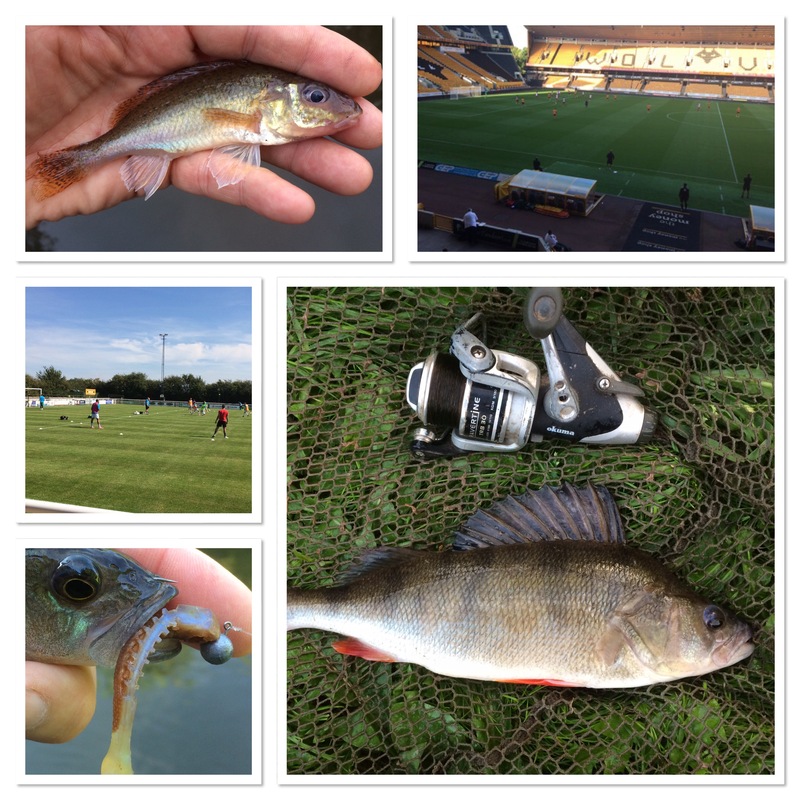 I once more caught several perch plus chub and bream and a single ruffe. In addition, I did some jigging on canals and because I have a ready-made up rod, even though I had a busy week with other things I still managed to get in half a dozen sessions. As I’ve emphasised so many times, if time is tight but you don’t want to compromise your angling, it’s the way to go. It’s the reason why, as this blog comes to an end, I’ve managed 217 outings so far this year. Finally, something a little different as below is a selected daily tweet from my Twitter account. Although my account has lots of angling-related stuff, as the thrust of my blog is fishing, I’ve avoided that in the embedded tweets. Whether fishing, football or anything else, feel free to enter a comment in the box below the blog entry. Thrilled to see a feeding swift over my house in Sedgley. Only the second time I've seen a September swift. Saw my first just last year.